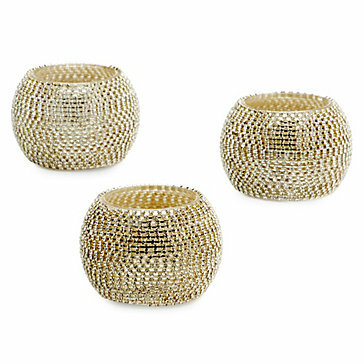 Elevate your tabletop décor with our stunningly chic votive. Petite in design, the classic silhouette juxtaposes against beautiful detailing for drama and style. Pair with our Victoria Tealight Set.